Celebrating Latin Culture. 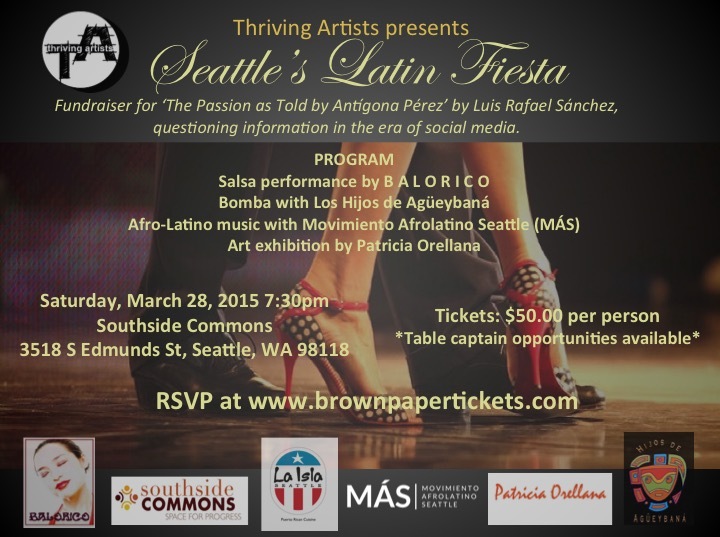 Raising Funds For Latino Representation In Theatre. ← Who Works at Southside Commons?